Ok I think I did something wrong. I booted yosemite from usb and I get this screen. Where is setup screen? Why do I get this screen? Also Is it true Hackintosh won't work on hdd with windows installed first? Honestly I'm little confused right now. Also what is unibeast and multibeast? 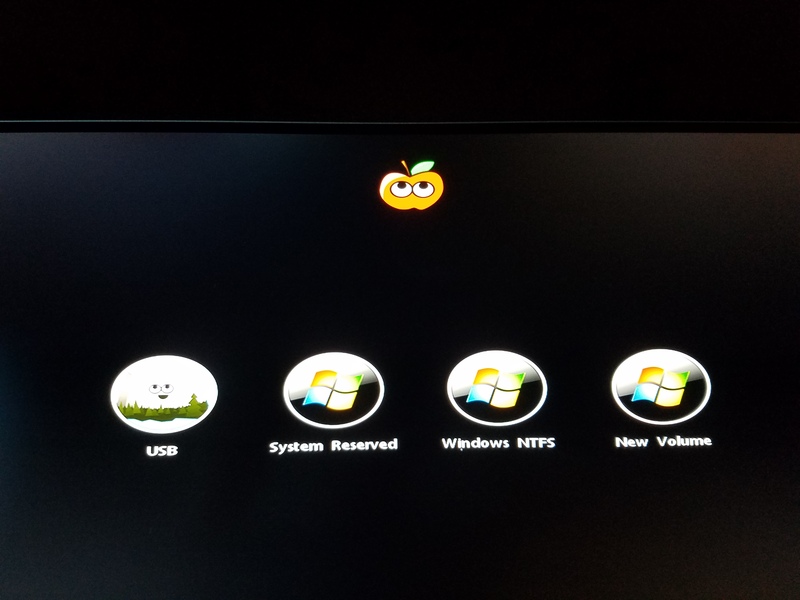 I'm new to this Hackintosh thing.